Location: Chicago, IL / U.S.A. I have been writing as a hobby for a long time but began seriously considering it as a career option just a couple of years ago. I’m a lawyer by training, which I hated, and left law to see if I could pursue writing. 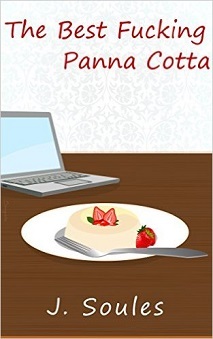 I self-published it on Kindle. This story is about what happened to me when I decided to leave law and pursue writing. The judgment from those around me was astounding. This was during the recession (late 2000’s) and everyone was telling me how foolish I was to give up a new job offer at a law firm. I just didn’t want to live a life hating every moment I was at work. The most vocal of these oppositions was from my boyfriend at that time. It was very difficult and heart-breaking to write about. The title makes sense when you read the story to the end. 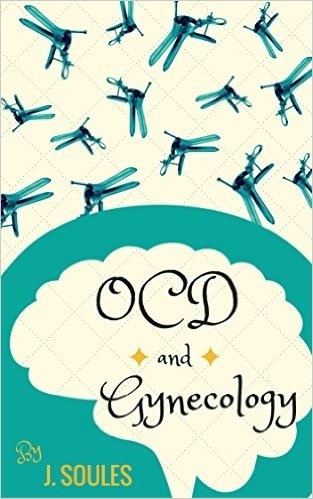 It is available on Amazon Kindle store. I’ve self-published 3 stories so far, one more to go up very soon. Currently, I’m working on two different novels. **First Dates in the Second City, Vol. 2 (to be up on Kindle by end of January 2016'). I’m currently focusing on a semi-biography of my grandmother and my mother. Amazing story and I cannot give too much away, but they’ve been through a lot. They lived through a war, poverty, starvation, kidnapping, hand grenade attack, terrible marriage, so much more. It’s been an emotional roller coaster to write this book. 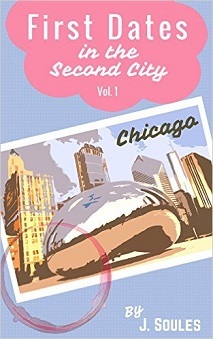 The one I’m about to publish on Kindle is the Volume 2 of my First Dates in the Second City series. As a single woman in Chicago, I’ve been on many first dates that never turned into a second date for various reasons. I’ve compiled the most shocking and crazy ones and wrote about them. They’re humorous and a bit crazy. The dating life of a single woman in a big city is VERY HARD! I write about my experiences and what I know and I think a lot of single women in their 20’s, 30’s and 40’s can relate to these stories. These stories talk about the hard choices that women make about career, life, goals, love, and just juggling life alone in a big city which sometimes can be very confusing and scary. BLOG WRITER'S NOTE TO AUTHOR: I have found that writing about your own personal struggles, goals, and learning experiences can usually help a lot of other people. I also find it interesting that you chose writing over law, when I'm sure it cost you a lot to go to law school. I hope that in the end that writing works out for you, because just like you I find that I am more myself when I am creating and writing something. Good Luck!